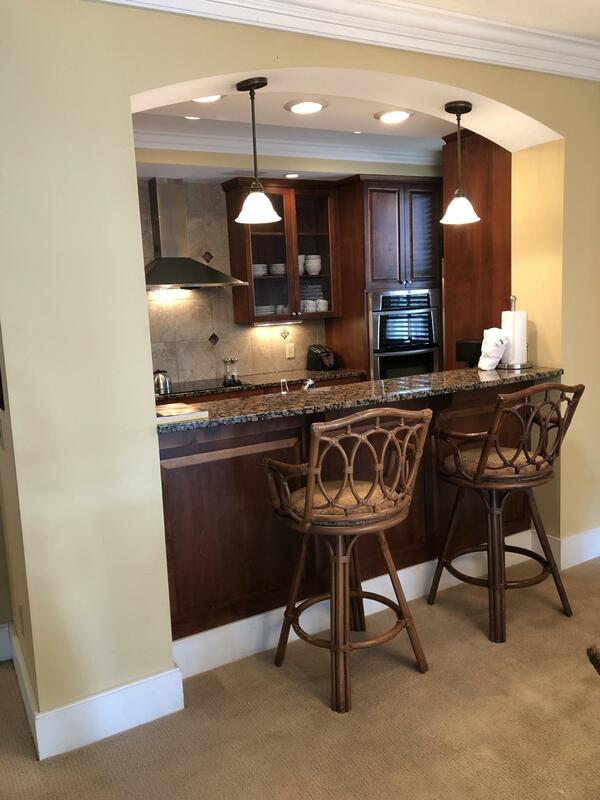 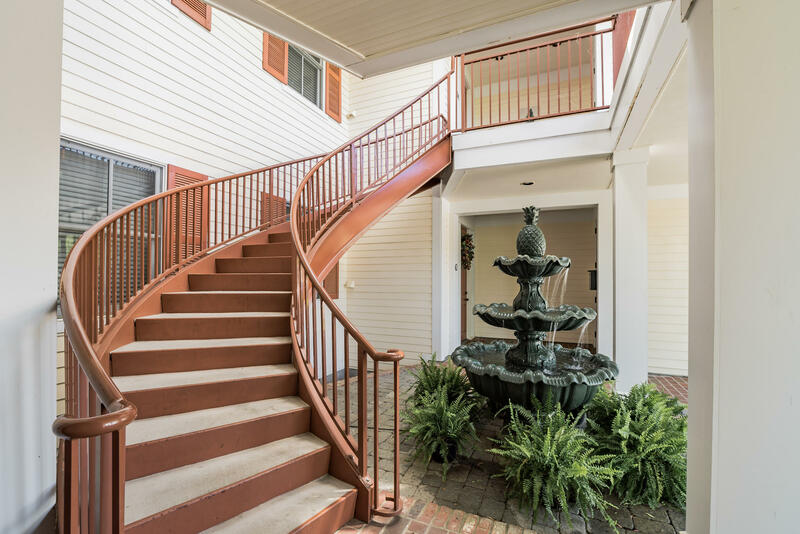 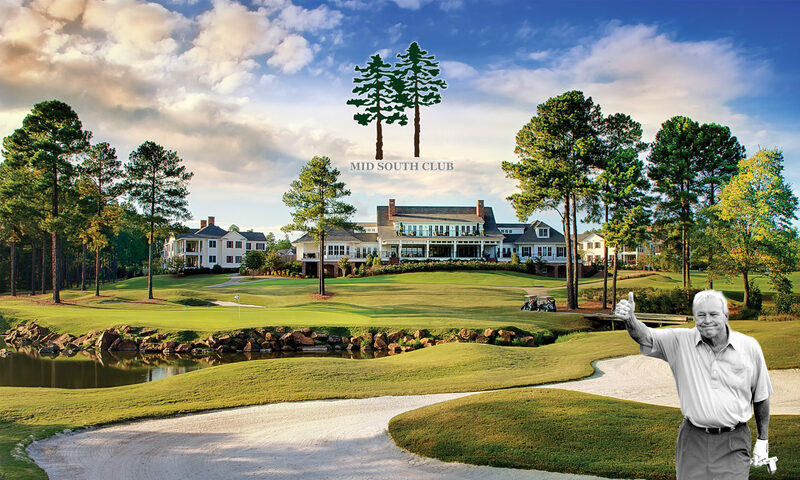 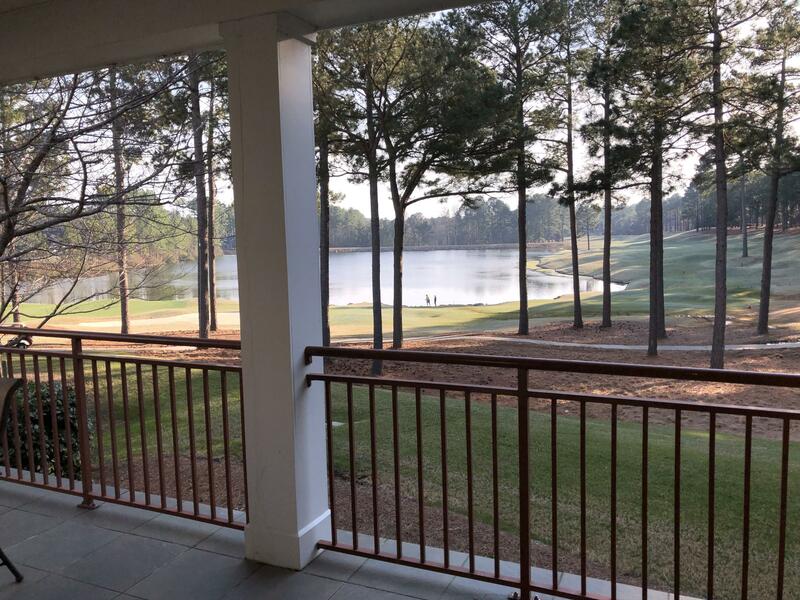 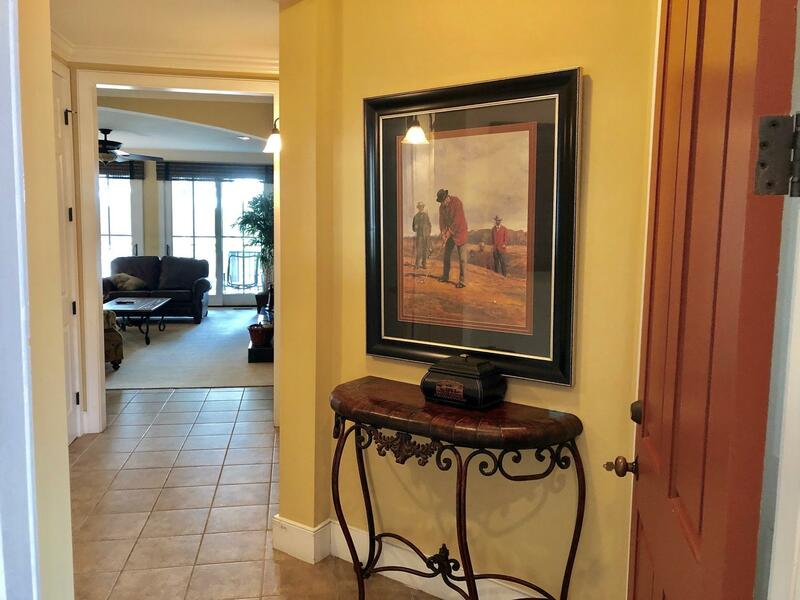 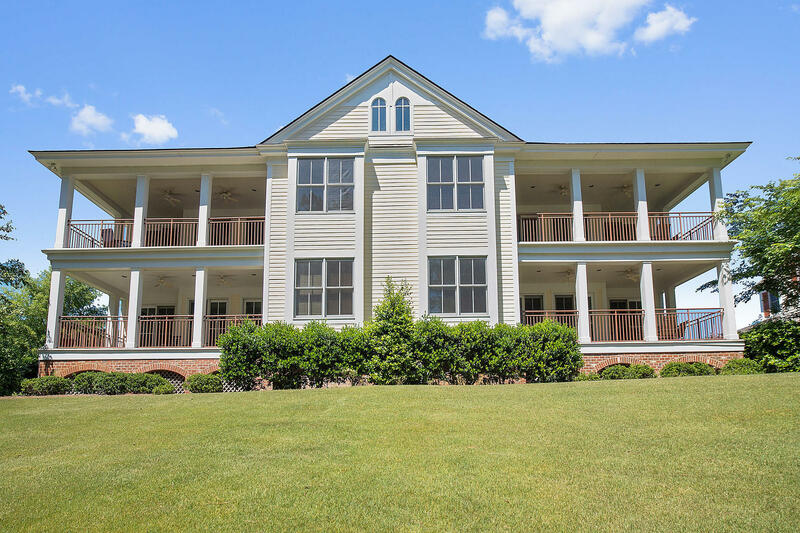 Exquisite Golf front condo at Mid South Club. 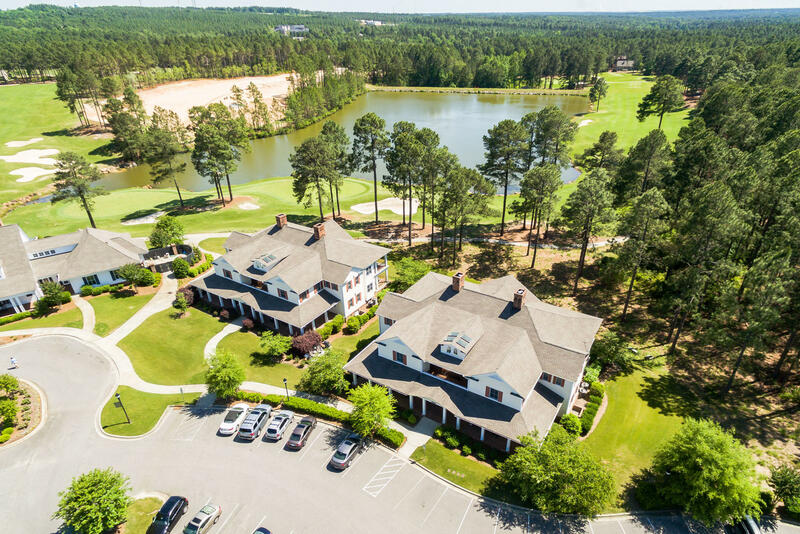 Single level golf front and water view!! 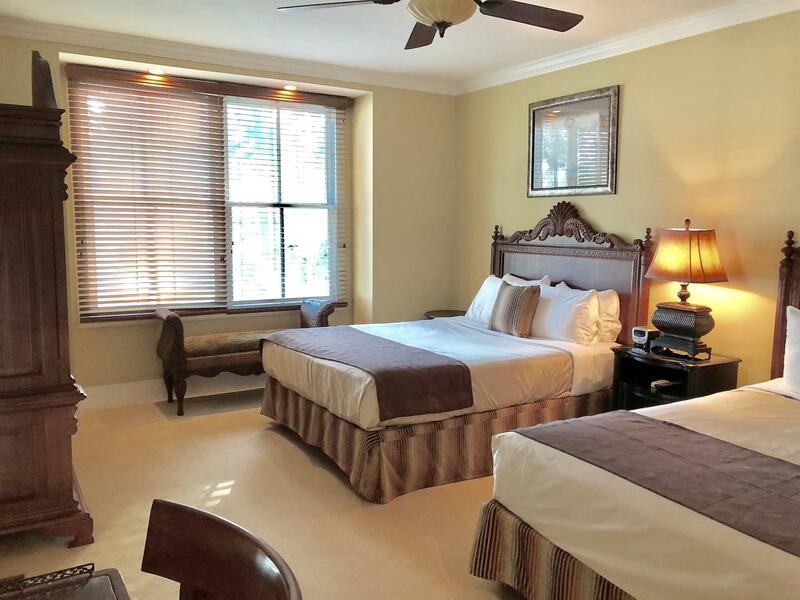 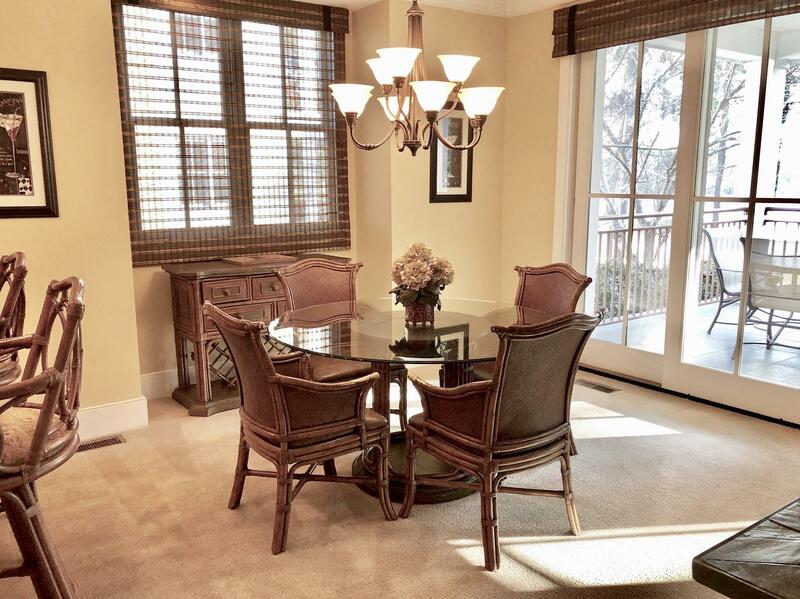 Beautifully furnished and maintained to perfection. 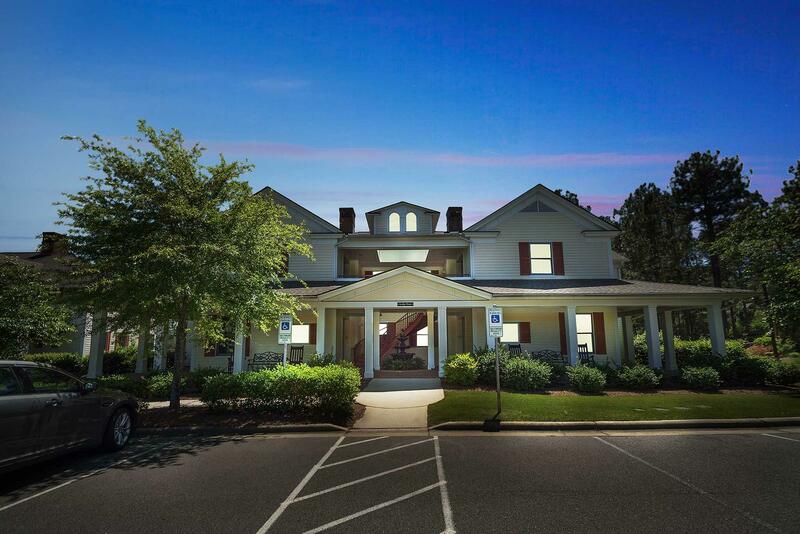 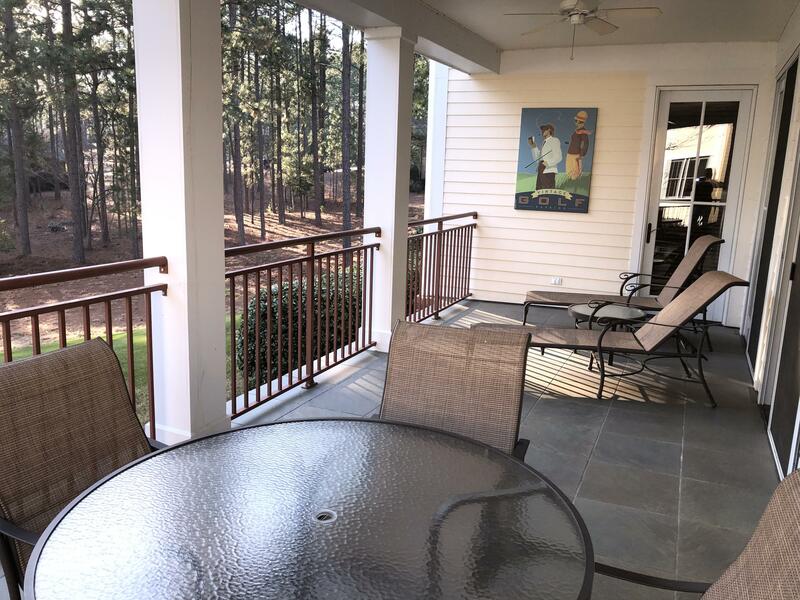 Front and Rear porch and within walking distance to clubhouse, golf course and pool/tennis. 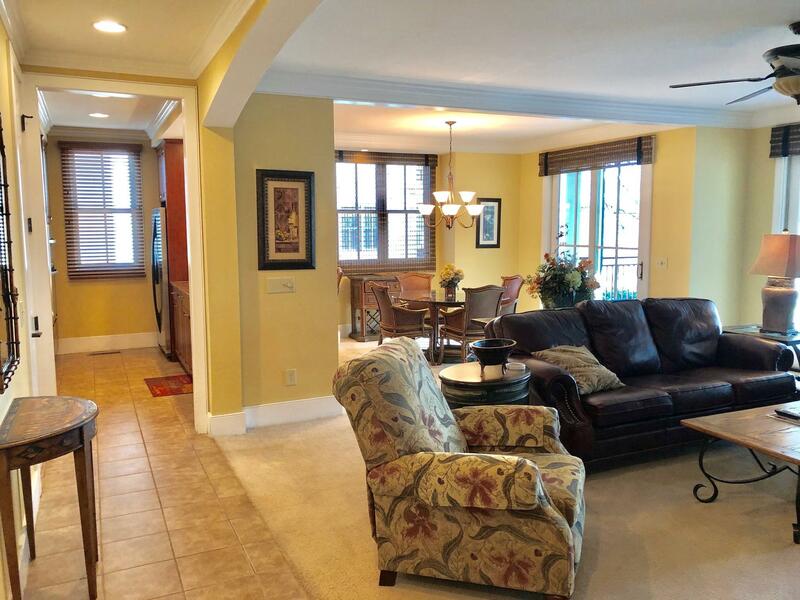 Great floor plan for entertaining. 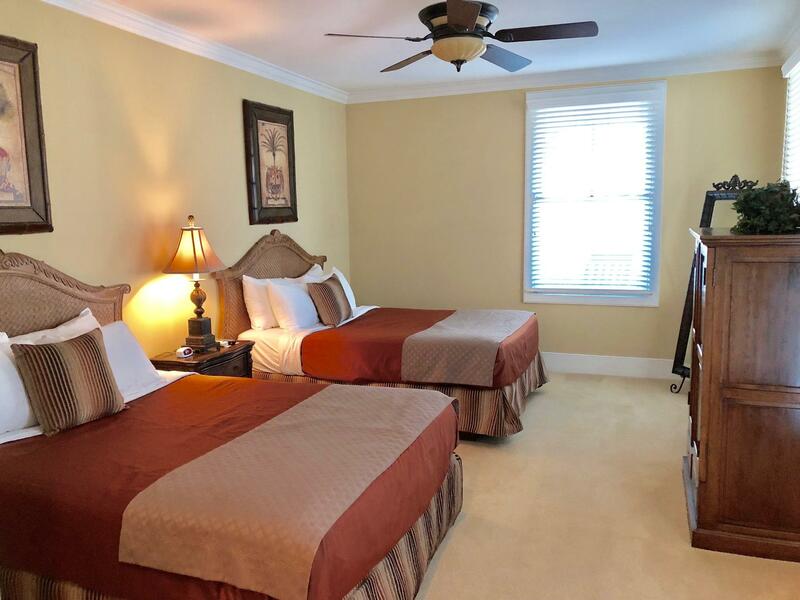 2 master suites with split bedroom plan gives everyone space. 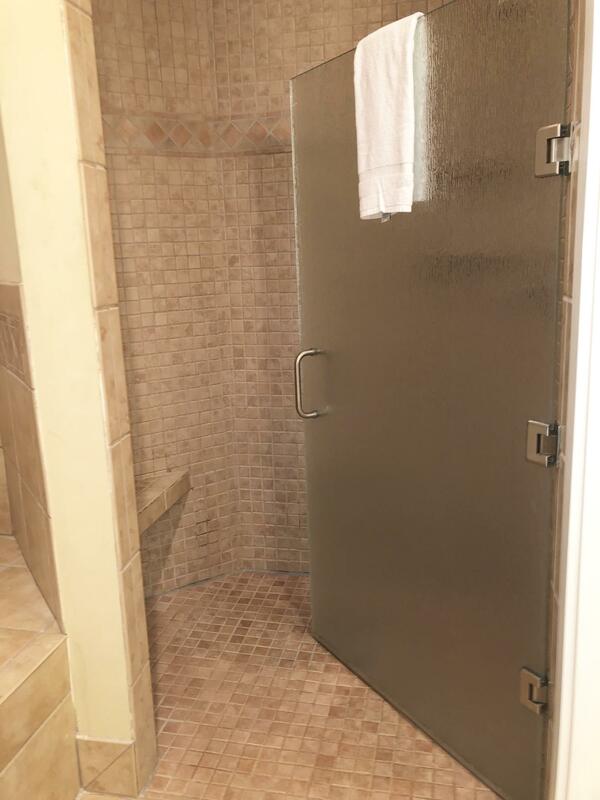 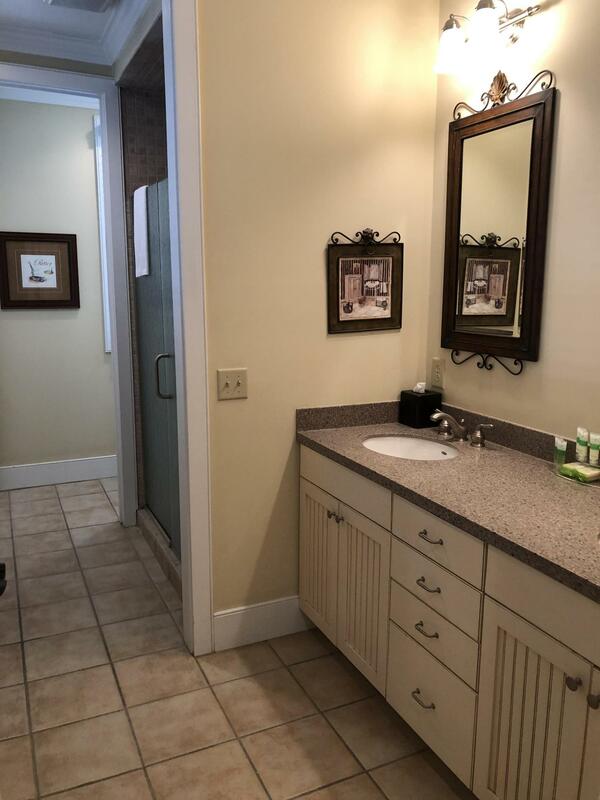 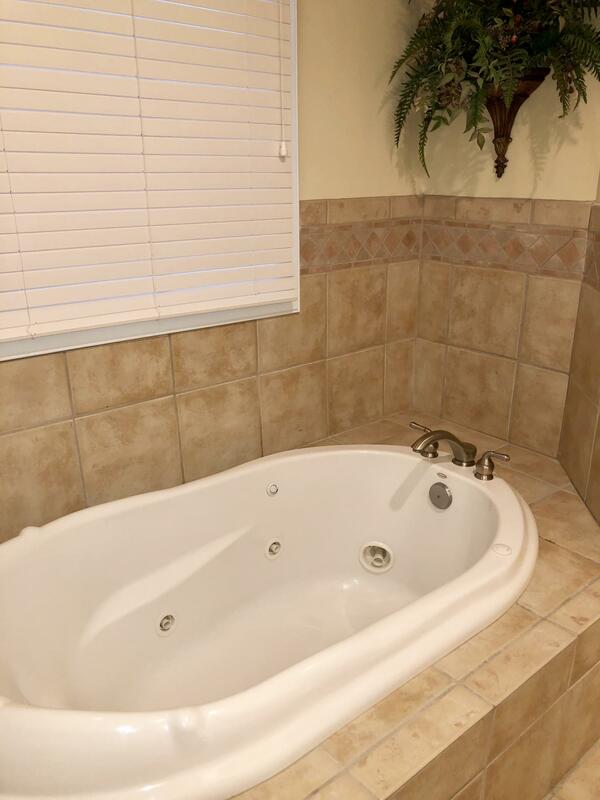 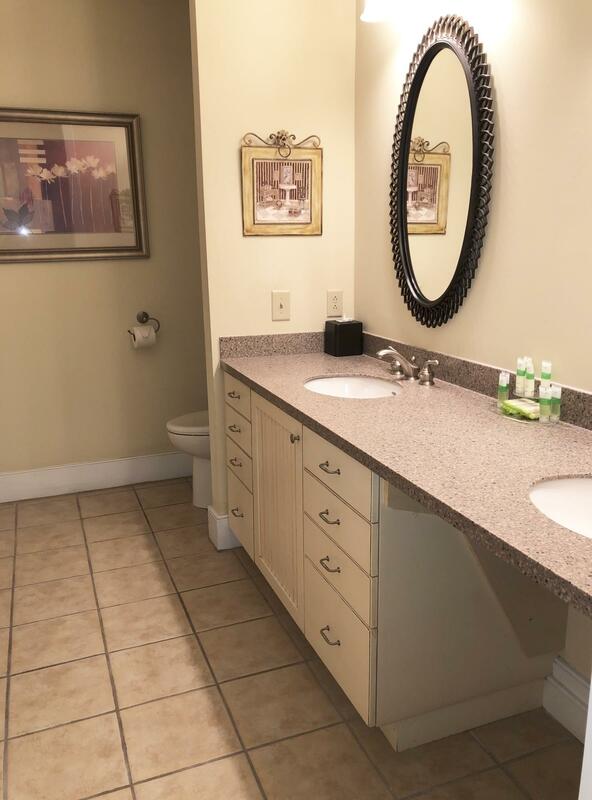 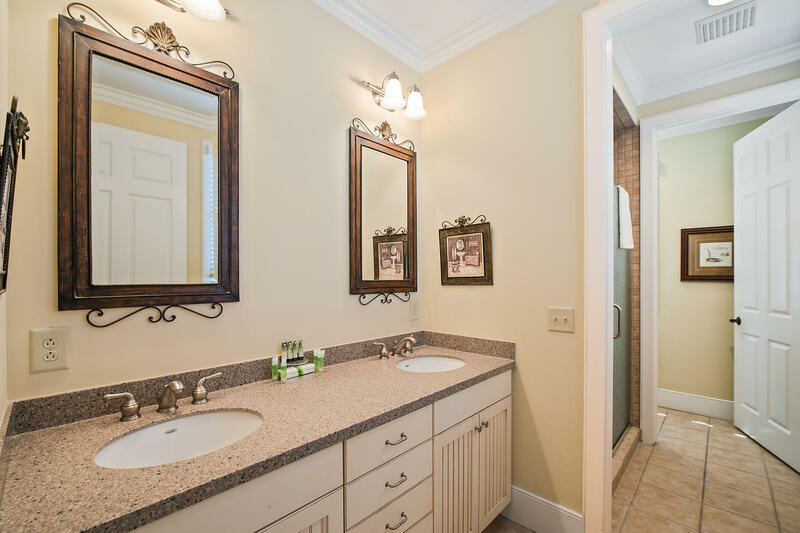 The 2nd bathroom like a master bath with double sinks, separate water closet and tiled walk in shower. 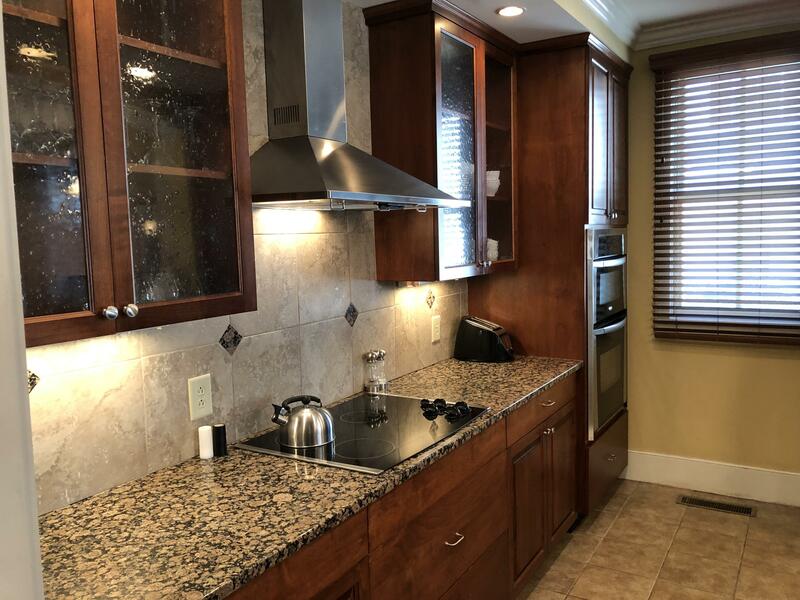 Lovely kitchen cabinets with granite and stainless appliances. 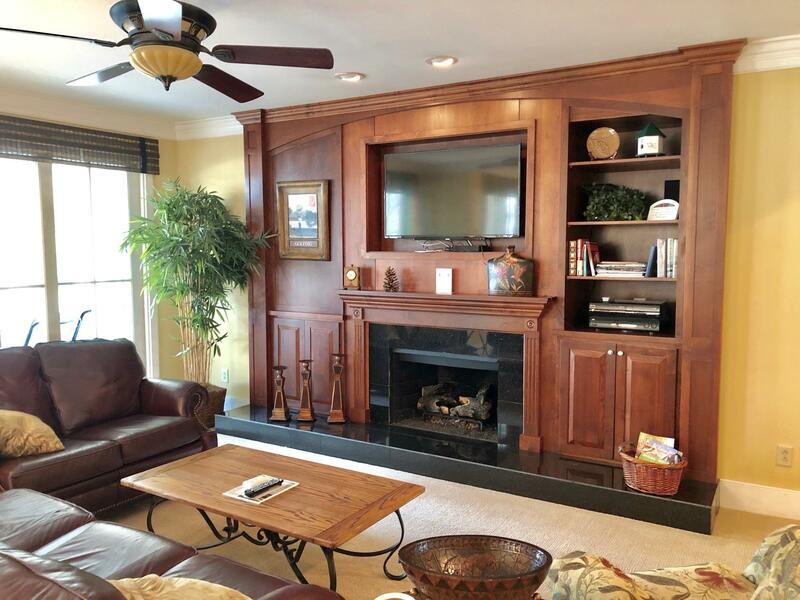 Living room has beautiful woodwork surrounding the gas fire place.The 10' smooth ceilings and 8' doors allow for lots of natural lighting in this corner unit. 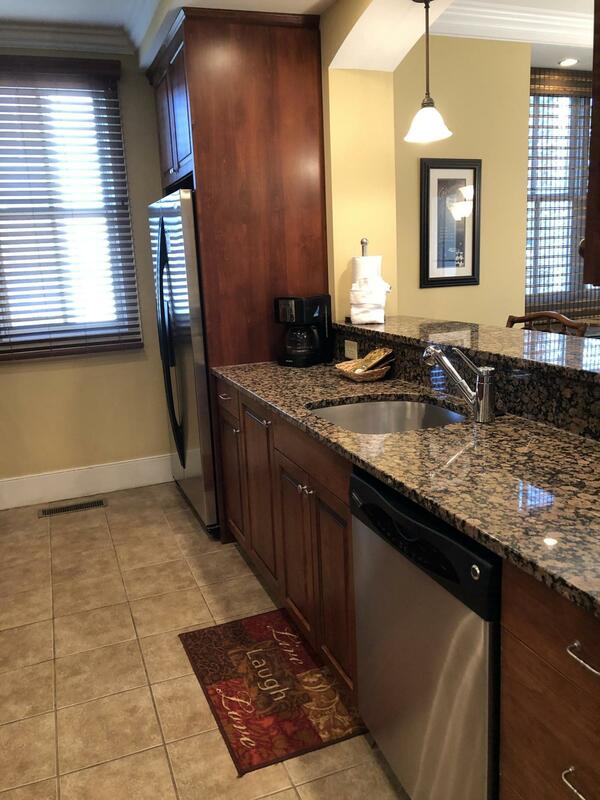 This unit has been used as a second home since it was built in 2006 and is the only one currently available for sale.!! 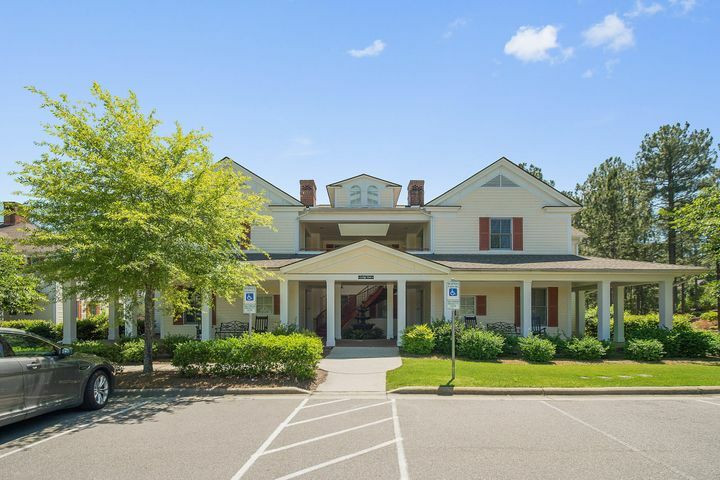 Listing Office: Talamore Properties, INC.